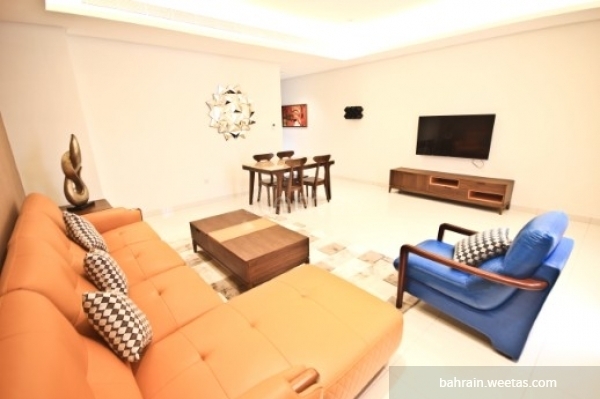 A Luxurious fully furnished apartment for rent in Brown Tower in Juffair. The Flat has a great view, consists of two bedrooms, two bathrooms, and a kitchen. 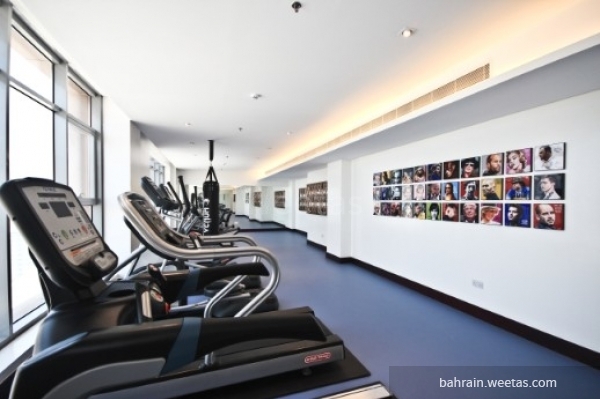 It also has gym, swimming pool, internet connection, and steam baths. 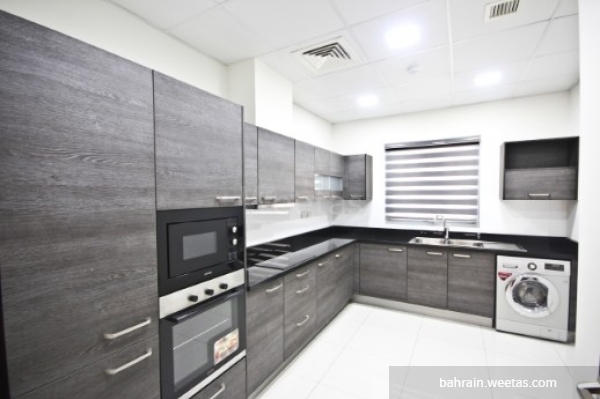 Monthly rent is 550 BHD.